President Buhari has appointed an acting police chief for Nigeria, local media portals reported on Monday. Abubakar Adama until his appointment was the head of the National Institute for Policy and Strategic Studies (NIPSS). His appointment as Acting Inspector General of police, A-IGP, comes in the wake of the retirement of his predecessor, Ibrahim Idris. Idris has attained the age of 60 and must therefore retire from service. Idris assumed the role of police chief in mid-2016 after predecessor Solomon Arase left the post. At the time Idris was an Assistant IGP in charge of federal operations. The new man in the seat is from northern Nasarawa State, a situation which will reinforce claims by critics that Buhari continues to appoint predominantly northerners to head the security sectors. Nigerian police have a high reputation of being corrupt with successive administrations pledging to oversee an image clean up. 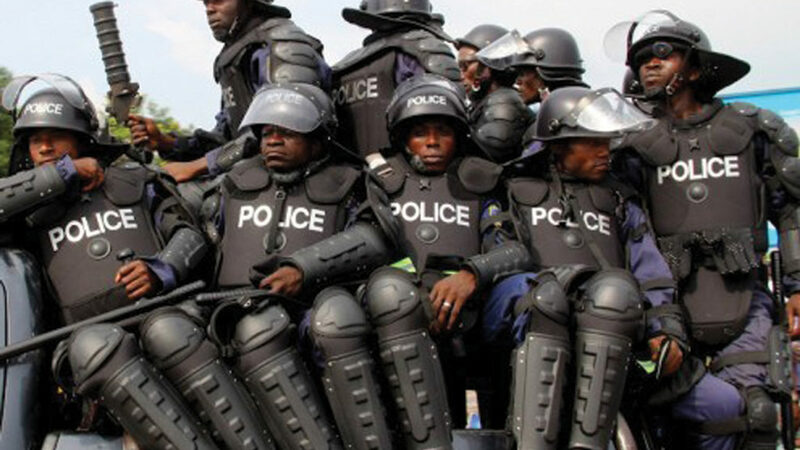 The police also has the task of maintaining internal security in most states in the country. Nigeria’s complicated security situation as a result of insurgency has led to the military undertaking security duties especially in the three northern states affected by the Boko Haram insurgency. The police recently announced a big deployment of special forces meant to join the fight against terrorism. The police force will also be crucial for general elections slated for middle of February.